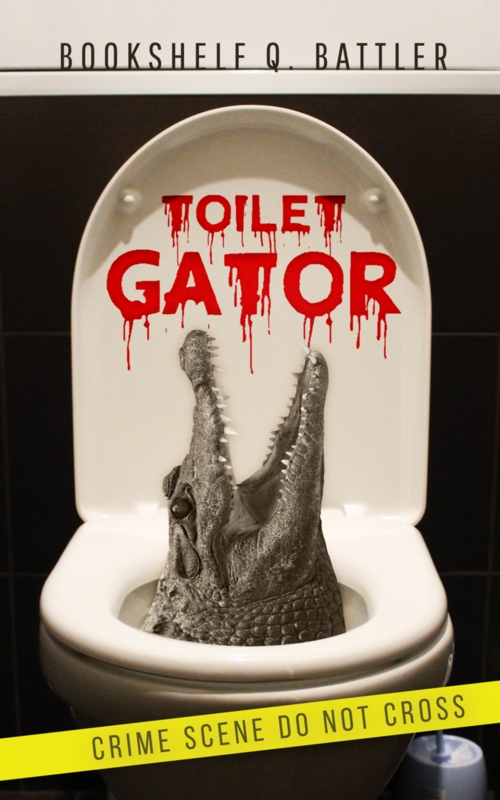 Toilet Gator Chapter Notes – Network News One Transcript #9 – Toilet Gator: The Blog! So much stuff to break down in this transcript. Do you think Stank Daddy’s songs are about the causes he says they are about or are they just about perpetrating violence against women? Is it just me, or is a late night show where a coked up parrot reads funny news headlines a great idea, yet tragically, it can never be pursued because to get a parrot addicted to coke would be unethical? Funny, I finished the first draft of this novel in June of 2017. The #metoo movement didn’t start until the fall. Perhaps I’m some sort of psychic who predicted all of this? Anyway, hats off to Natalie. With Walter’s help, she waited until just the right time and once the toilet gator story reached its zenith (so she couldn’t be taken off it) she let Kurt have it, exposing his pervery to the world.